Camper vans are only available for hire through private companies like Maui and Avis Safari Rental. You will need to arrange your own driver. In addition, your supporter/s (which includes your driver) will need to buy a camper van package. A camper van package will include rental space at each race village and access for one person (the driver) into the race village for meals and to use the facilities. Additional supporters staying in the camper van MUST buy a supporter package. This includes access to the race village and its facilities plus 3 meals a day. Remember to book your supporters onto the N3TC Supporter tour. Camper vans will be allocated a space in each race village. Camper vans need to be totally self-sufficient i.e. own silent generator. Contact Lara@joberg2c.co.za if you require one of our crew to drive your camper van for you. Please note: As a camper van rider you do not have access to a tent in the rider village and we do not allow anyone but registered riders and crew to sleep in the tents. Please note: Personal mechanics and masseurs can only service your team. They cannot set up in the camper area and sell packages to other riders. 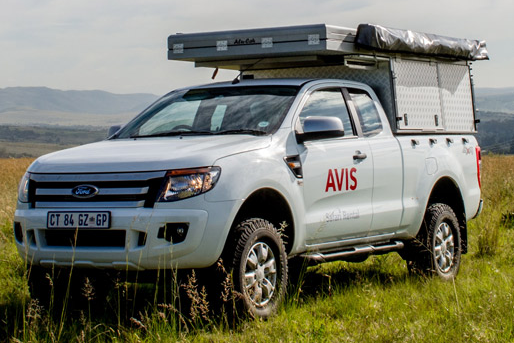 Avis have an awesome Safari Rental option. 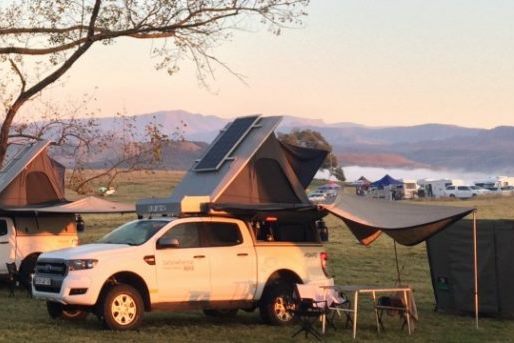 If you are keen for something a bit more luxurious than a tent or camper van, check out their exciting 4×4 vehicles with pop-up tents and state-of-the-art facilities. They have a variety of vehicles, from 2 sleepers to 4 and 5 sleepers. Please note, you will need to provide your own driver and purchase a camper van package from joberg2c (which gives the drivers access to the race village and three meals a day). For more information on the vehicles available click here or visit their website. Electric tyre pump with hose and pressure gauge.